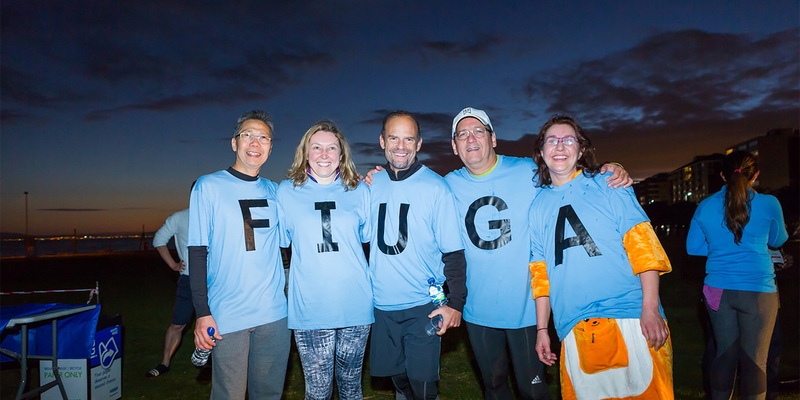 The FIUGA Foundation is grateful for all the generous donations from individuals, organizations, and businesses over the years. The Foundation is fully funded by these donations and without them, we would not exist. We would like to acknowledge the donors by listing their names below.